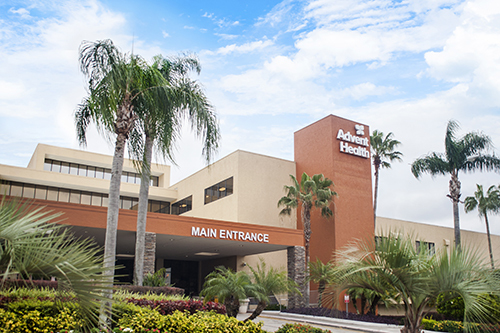 AdventHealth Zephyrhills is a member of the faith-based AdventHealth System, providing a connected system of care in nearly a dozen states with close to 50 hospitals and hundreds of care sites. Since 1985, the hospital has provided award-winning care with a mission to extend the healing ministry of Christ. The hospital offers a wide variety of services to include heart care, orthopedics, women’s care, surgical care, a 24/7 emergency room and more. With a focus on whole-person care, skilled and compassionate caregivers provide individualized care for body, mind and spirit. To learn more about the hospital’s services, visit AdventHealthZephyrhills.com. 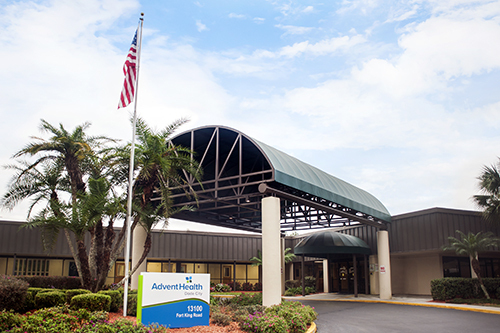 AdventHealth Dade City is a member of the faith-based AdventHealth System, providing a connected system of care in nearly a dozen states with close to 50 hospitals and hundreds of care sites. Since 1973, the hospital has provided exceptional care and award-winning service. With a mission to extend the healing ministry of Christ, the hospital is focused on delivering whole person care through skilled and compassionate caregivers who provide individualized care for body, mind and spirit. The hospital offers a wide variety of services to include, but not limited to, heart care, orthopedics, surgical care, bariatrics, a 24/7 emergency room, and transitional care unit. To learn more about the hospital’s services, visit AdventHealthDadeCity.com. Florida Medical Clinic is a multi-specialty clinic that provides area residents with a resource for the latest advances in patient care. 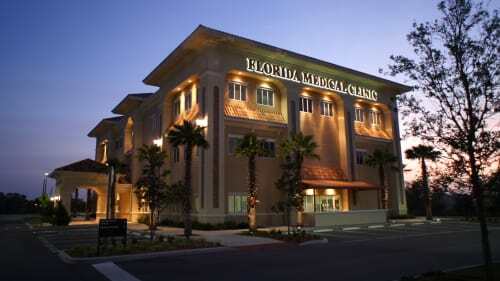 Florida Medical Clinic was created in 1993 and was the first clinic in our area to merge primary care physicians and multi-specialty physicians under one roof in an effort to provide the best possible medical treatment and education for area families. Tampa Bay Cancer Center, formerly the Center for Radiation Oncology, provides state-of-the-art treatments to cancer patients. This medical practice has four offices, including one conveniently located in Zephyrhills. There are also a number nursing homes, rehab and assisted living facilities for those needing a permanent home or short term recovery. They provide a caring environment to their residents.